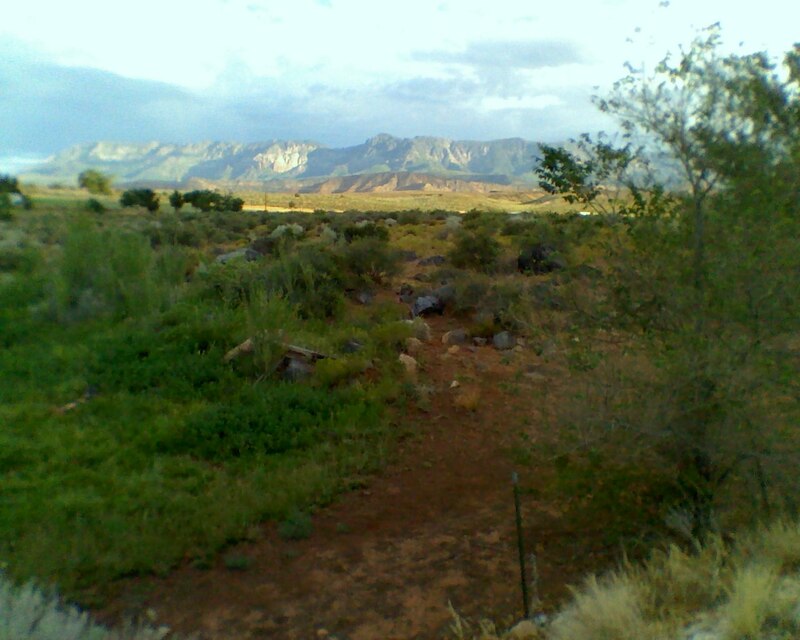 Toquerville, nestled in Pine Valley’s shadow. Sign up below, to be notified of upcoming community news! 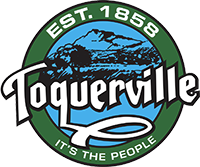 Toquerville City will hold its municipal election this fall to elect four city councilmembers. There is one position for a two-year term and three positions for four-year terms each. The Primary Election, if needed will be held on Tuesday August 13, 2019. The General Election will be held on Tuesday, November 5, 2019. Welcome to Toquerville City's website. As mayor, I encourage the citizens of Toquerville and all interested persons to take advantage of the information available. As you visit the site, you can stay informed regarding meeting times, dates, and agenda items. Information on special events such as July 4th, July 24th, Memorial Day, Miss Toquerville and other activities and services will also be listed. We are hoping to receive suggestions on how the website can better serve our community. Feel free to contact us via e-mail with any questions concerning the city, using the link on this homepage. We can also be reached at (435) 635-1094. Our city office building is located at 212 N Toquerville Blvd. and is open 9:00 to 4:00 Monday through Thursday, except holidays. This is your city, get involved, stay informed and remember our motto, "It's the People".